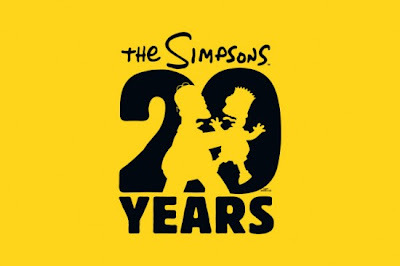 Back of the Head: The Simpsons 20th Anniversary Special! In 3D! On Ice!